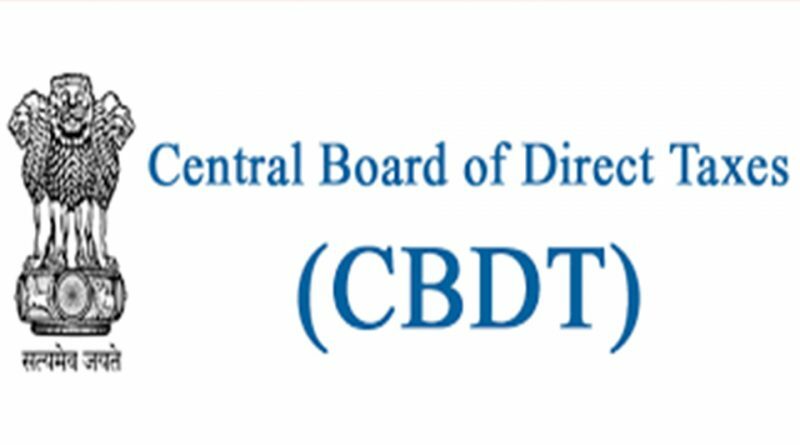 Central Board of Direct Taxes has issued a statement that the present Finance Act, 2017, will be incorporated with a fresh clause (ab) in sub-section (1) of section 12A of Income tax Act 1961. It basically means that from 01April 2018, all trust or institution registered under section 12A or 12AA of the said Act, which then adopted or undertook changes of the objects and these modifications are not conforming to the stipulated conditions given during registration, than these institutions or trusts will mandatorily obtain registration one more time by applying within 30 days from date of such modification or implementation of the objects. Read more on Form 10A and Rule 17A May See an Amendment in Future. 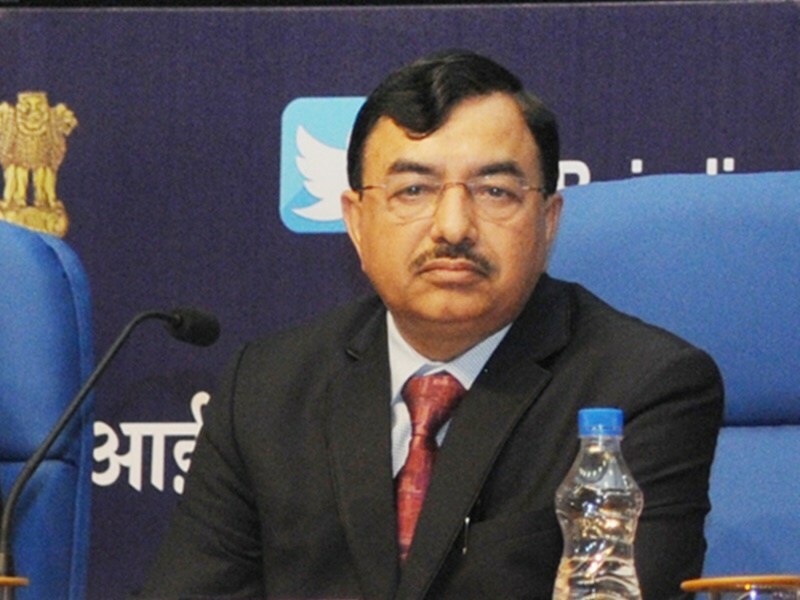 The form and method vide which such registration application of trust or institution will be made to the Principal Commissioner under section 12(1)(ab) entailing alteration of its objects, is essential to be prescribed. It is stated vide a memorandum connected to Delegated Legislation as presented in Parliament along with Finance Bill 2017. However, there will be a separate form (Form 10A) for all religious trusts or charitable institutions existing under section 12A of the said Act, who seek registration under such newly added clause. With new rules coming into effect, application for registration of such religious/charitable trusts has to be essentially made in this form. Rules for creating an application for registration, in respect of charitable/religious trusts vide section 12A of the said Act are given in Rule 17A of the Income Tax Rules 1962. Anyone can go through these rules to gain a better perspective into this new addition. Consequently, subsequent to the aforementioned amendment to the Act, Form 10A and Rule 17A May See an Amendment in Future. Such rules have already been deliberated upon by experts and have been uploaded on government domain to invite views of public. In this context, draft notification in respect of Rule 17A and Form 10A amendment has been framed and displayed on Income Tax Department website. It is open for comments from general public and all stakeholders who are affected by it. READ How to get PAN Reactivated- what to do to respond to IT-department?